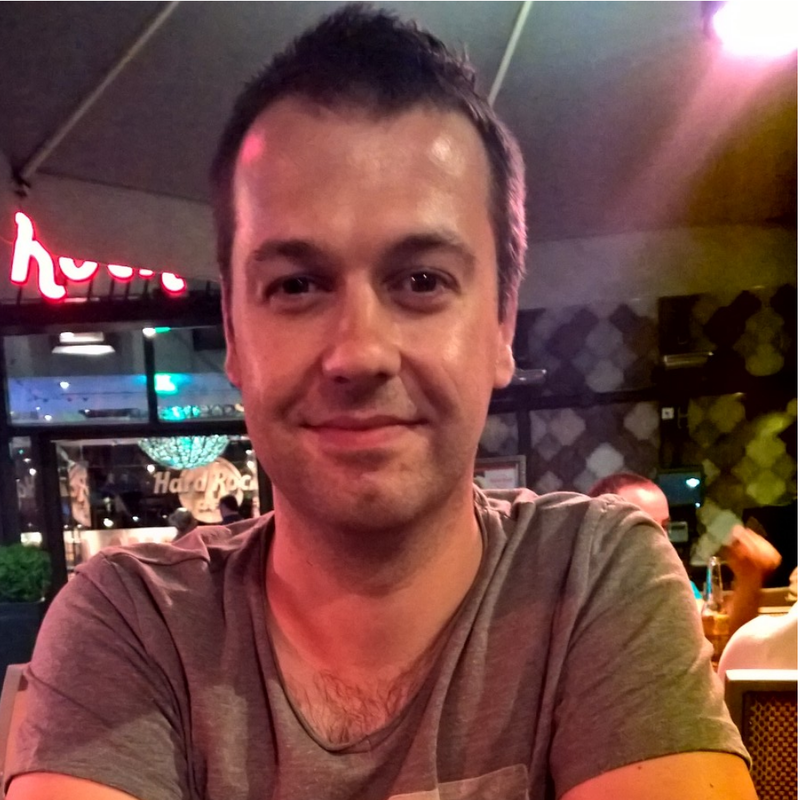 Hi, My name is Nico, I’m a Windows Development MVP living in Belgium. I’m currently employed as a Technical Consultant at Realdolmen, one of Belgium’s leading IT single source providers. Update 14/02/2018 MVVM Light has been upgraded to .NET Standard 1.0. See here and here for updated workflow. © 2018 Nico's Digital Footprint. Powered by Jekyll & Minimal Mistakes.